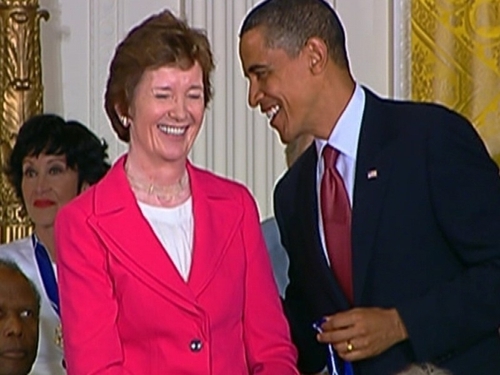 Former President Mary Robinson has been awarded the US Medal of Freedom by President Barack Obama at the White House. The medal is the highest civilian award in the US and is given to what are known as agents of change. 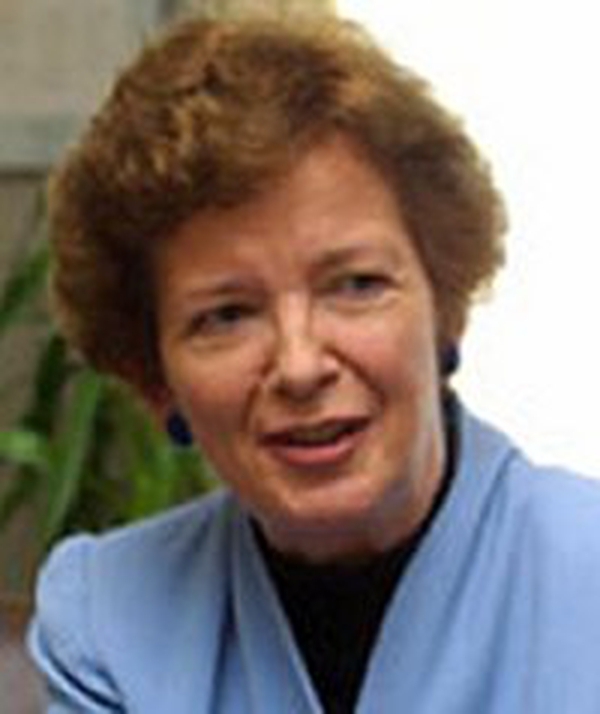 Mrs Robinson was recognised for her work as President from 1990 to 1997 and as UN High Commissioner for Human Rights. President Obama said each of the 16 recipients had seen an imperfect world and set about improving it. Other recipients of the award in Washington today were Archbishop Desmond Tutu, Stephen Hawking, Sidney Poitier and Ted Kennedy. Minister for Foreign Affairs Micheál Martin congratulated Mrs Robinson on the honour. He said the presentation was a fitting tribute to her tireless work in human rights.